Our Sustainability Footprint Solutions are pragmatic, practically based & fully flexible to help you meet your goals. We can both fully manage/implement or merely inject a little expert & independent know-how just when & where it is needed. A Sustainability Management Programme enables your Organisation to bring about cost saving and sales enhancing change based on economic, environmental and social dimensions/behaviours. Why? Because your clients and stakeholders want to know that your organisation reflects their own values – they want your businessto be there as a supplier choice for years to come; they want their brands reinforced by yours, not jeopardised by it. 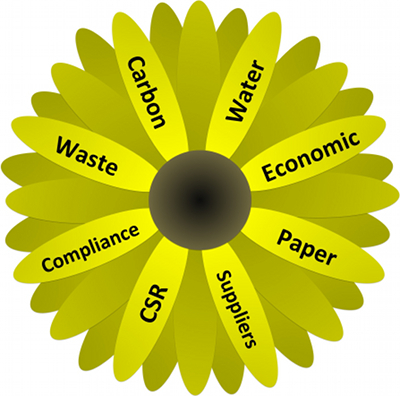 Carbon Footprint Ltd provides full support for Sustainability management from Global Reporting Initiative (GRI) Reporting through to full implementation of programmes and communications within your business and with stakeholders.